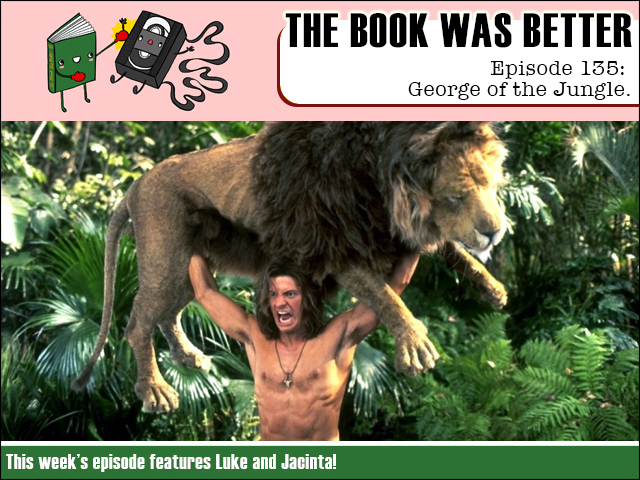 This week we all have jungle fever as we explore the steamy depths of the junior novelization of the Brendan-Fraser-will-do-anything classic, George of the Jungle! And helping me cut through all this sexual tension is none other than guest host Jacinta! Will George drain his coconuts? There's only one way to find out! FPcast for August 24th 2015: Vacation!